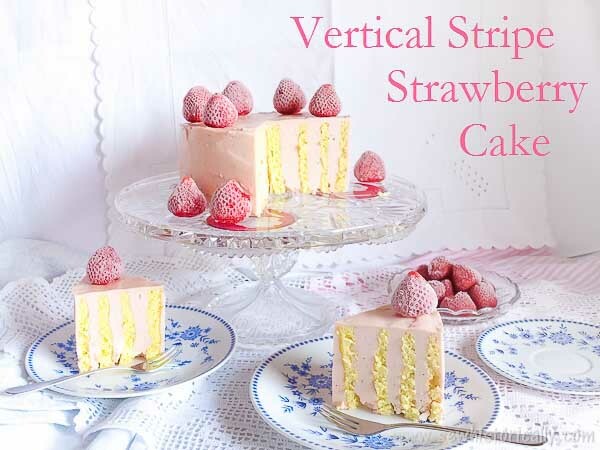 This vertical striped strawberry cake is a cake for a special occasion! 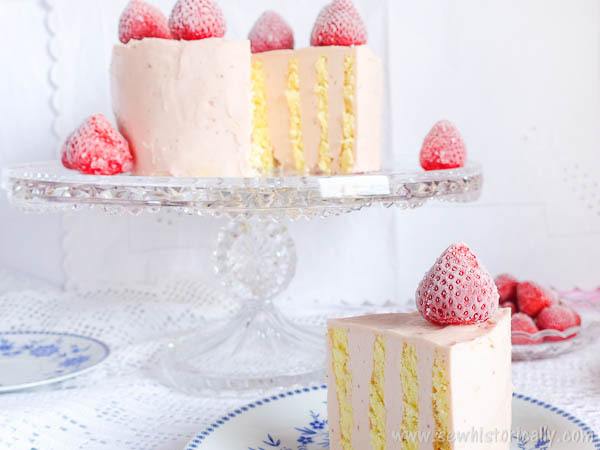 Rich, sweet and strawberry-y! 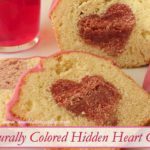 Make it as birthday cake, for Valentine’s Day or Easter Sunday! Preheat the oven to 200°C/ 400°F. Line a baking sheet with baking paper. Separate the eggs and beat the egg whites with an electric mixer until stiff. In a separate bowl, beat the egg yolks, sugar and vanilla sugar until thick and creamy. Fold in the egg whites and the flour. Bake the sponge cake for 10 minutes. 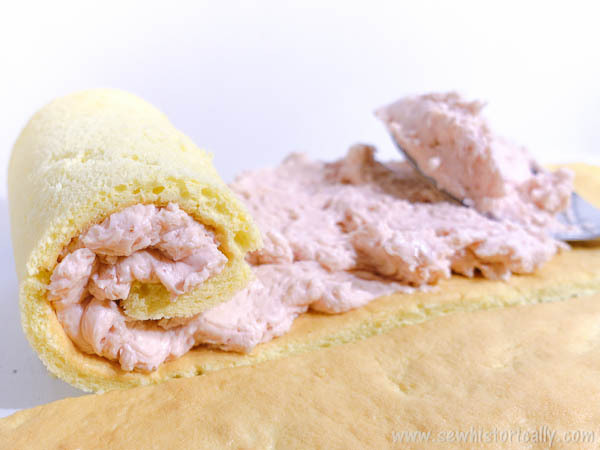 Cover the sponge cake with a damp kitchen towel. In a saucepan, bring strawberry puree and sugar to a boil. Meanwhile, place the egg whites in a large bowl and add the lemon juice. Beat the egg whites with an electic mixer until stiff. Pour the hot strawberry jam into the egg whites in a stream. Beat on high speed for about 10 minutes. Lower the speed to medium and continue to beat the meringue until it has cooled to room temperature. Add the butter, a tablespoon at a time. Don’t worry, it looks curdled at this stage! 😉 Continue to beat until smooth. 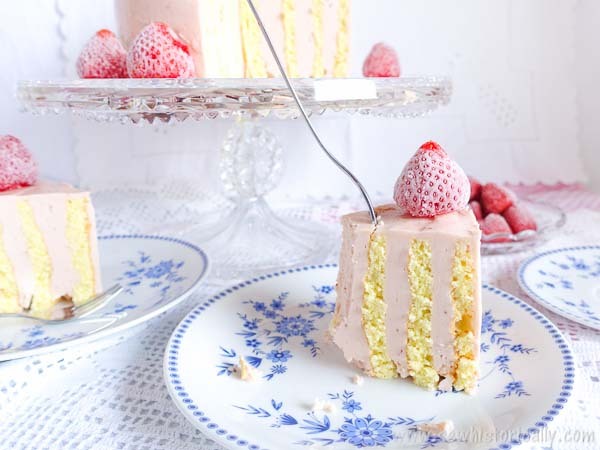 Cut the vanilla sponge cake into long strips, 7.5 cm (3 in) wide. 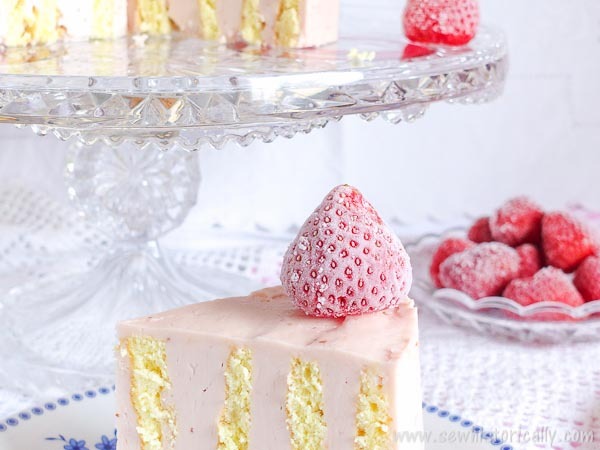 Spread strawberry buttercream onto each strip. Start to roll up one of the cake strips like for a swiss roll. When one strip ends, add the next and keep rolling. 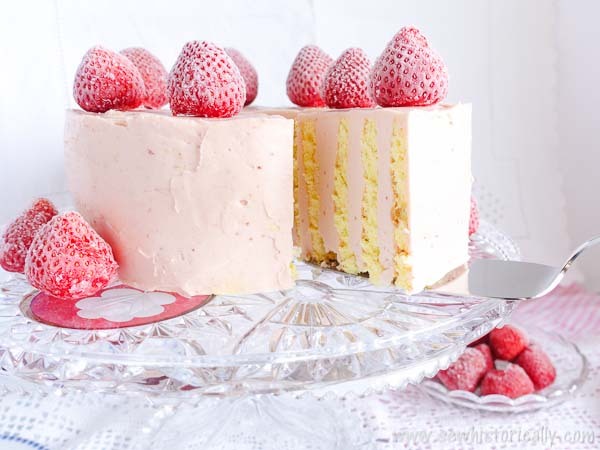 Place the vertical stripe cake on a cake plate and spread the remaining buttercream all over the cake. Refrigerate until serving. 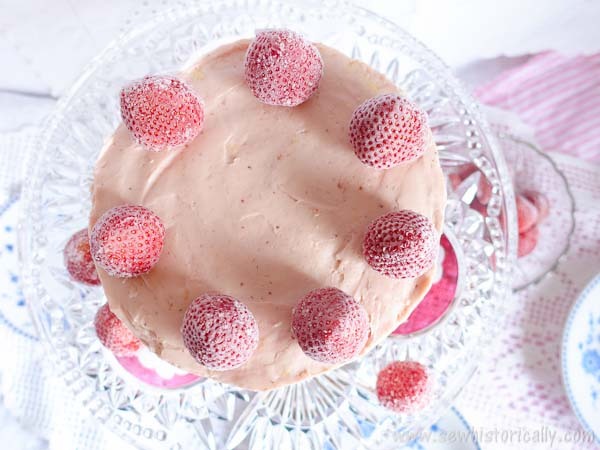 Decorate with fresh or frozen strawberries. This is a very creative idea, thank you for joining in with #CookBlogShare! That looks so good! I love the idea of rolling up too. What a fun twist on a traditional looking cake. Pinned. What a beautiful cake and it looks delicious! Thanks so much for sharing with us at Full Plate Thursday for the party this week. Hope you have a great week and come back to see us real soon! 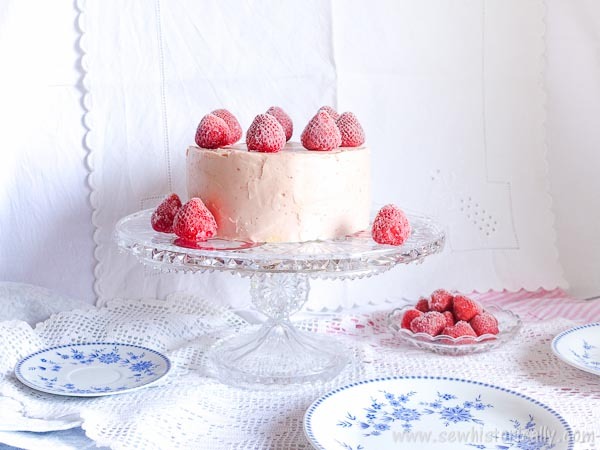 This cake is just lovely! I have never seen a cake with vertical stripes before. 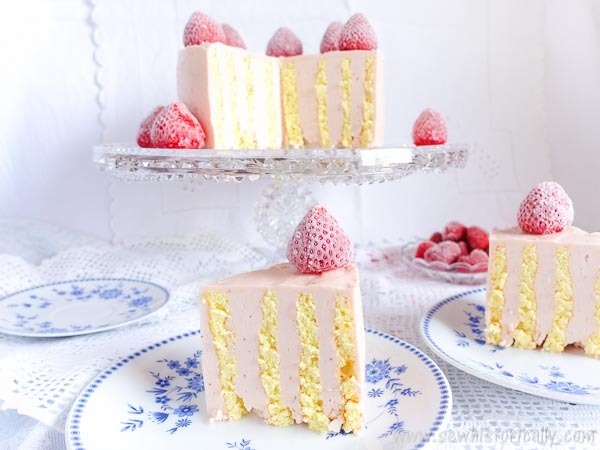 It looks beautiful and I bet it tastes just as good, and I really like the pastel color scheme for spring. Thank you for sharing at Fiesta Friday! The prettiest cake ever! I will try to make one like this too when I will be back al home after travelling:). So pretty and sure to be something guests can’t stop talking about!!! This cake is gorgeous!! If only I could reach through the screen and have a piece. Thank you so much for sharing your delicious recipe with us at #MMBH! This cake looks amazing! 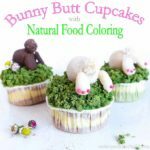 I want to try this recipe for our Mother’s day party. Thank you for sharing it! This looks so good!! Thanks for sharing at the What’s for Dinner Party! Thanks for stopping by, Helen! Hi. 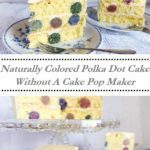 Pinned and Featuring your delicious and beautiful cake at Party in Your PJs/Two Chicks and a Mom tonight! Yum! Lina, that’s a beautiful cake! 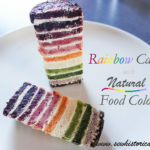 I’ve never heard of a vertical stripe cake before. I don’t think anyone had invented this back in the days when I was taking cake decorating courses. This is such a pretty dessert. 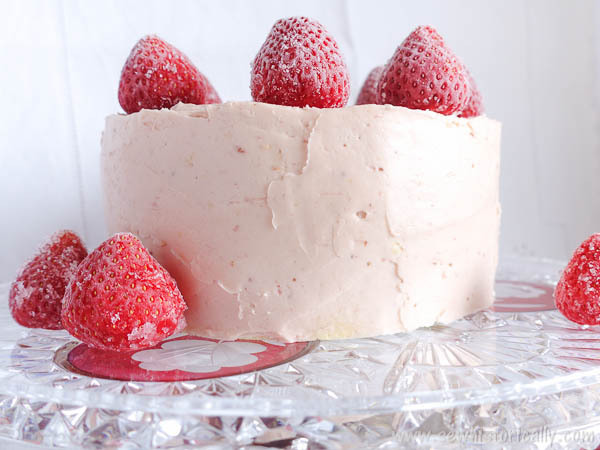 I love Strawberry, and then meringue buttercream are just bonuses. Thank you for sharing at Mommy Monday Blog Hop. 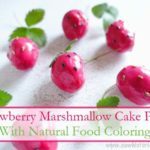 Your post has been featured on Full Plate Thursday and we are pinning it to our Features Board. Thanks so much for sharing with us and enjoy your new Red Plate!